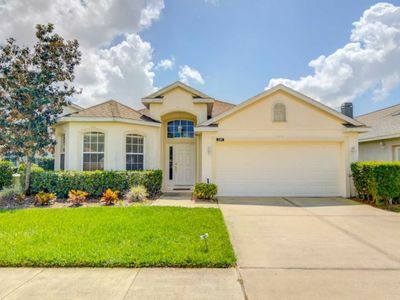 Enjoy this beautiful 5 bedroom home with a private pool and spa very close to Disney and Universal in a very safe family subdivision. 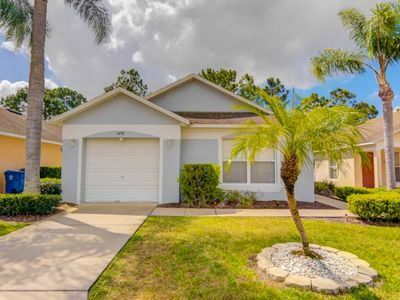 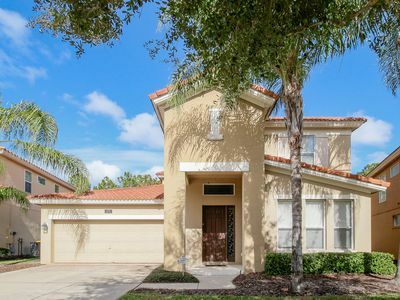 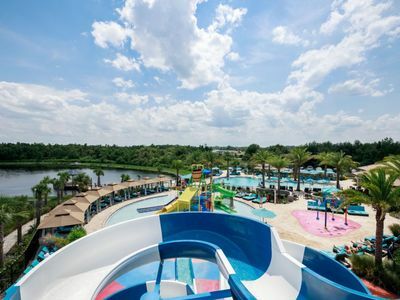 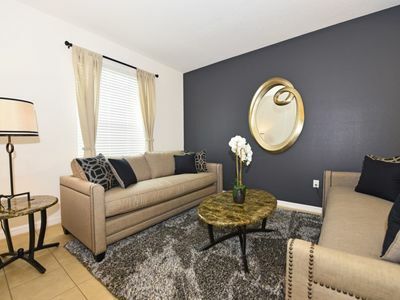 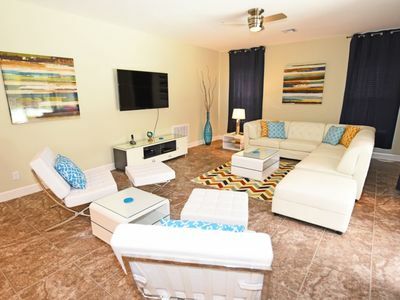 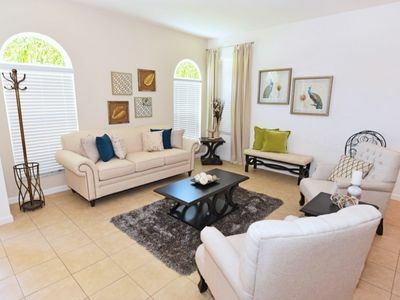 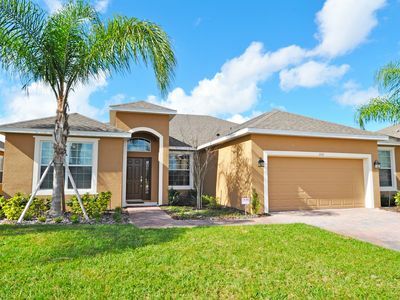 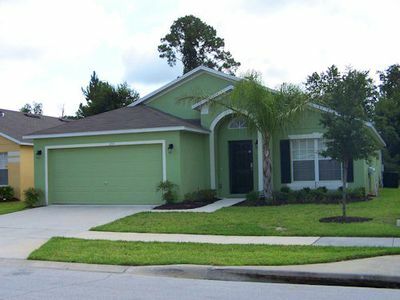 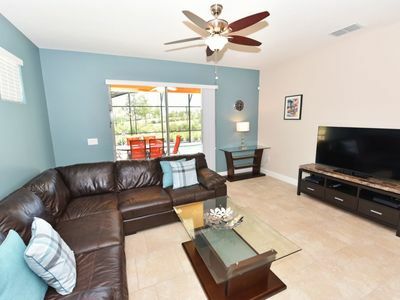 It is centrally located just outside Disney area, close to Universal, outlets and just 3 minute drive to supermarket, restaurants, gas stations and more! 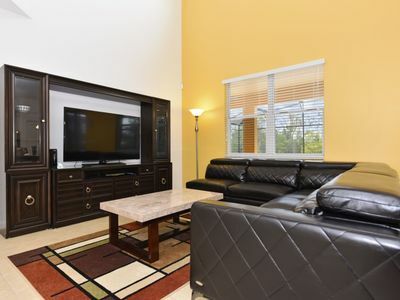 This community has its own recreational areas including 2 child play areas (one of them just 1 minute walk), tennis and basketball court and a soccer pitch. 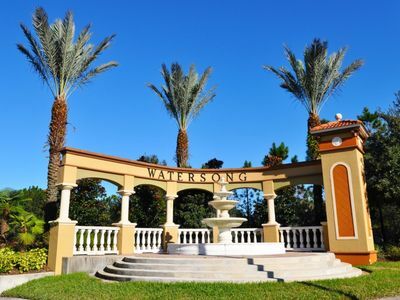 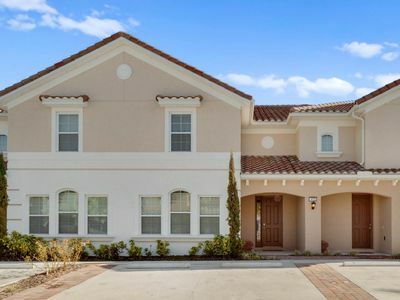 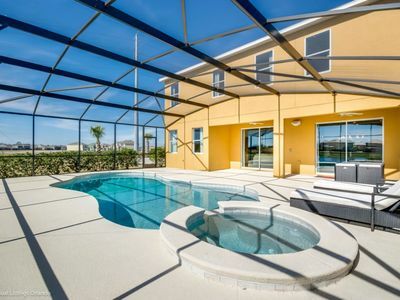 Beautiful 5 Bed Gated Pool Home At Watersong Resort From $115/nt! 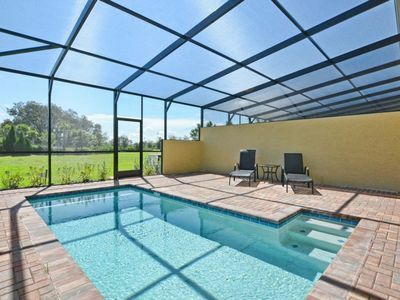 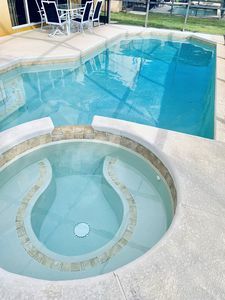 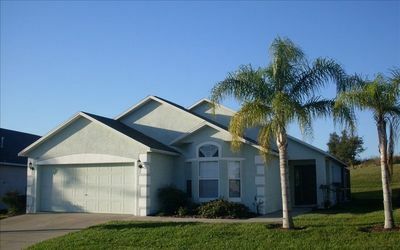 Upscale home w/ private pool and whirlpool spa - near lake, golf, & Disney! 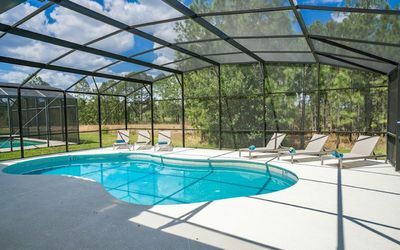 Awesome Star Wars Game Room, Pool and Spa Too! 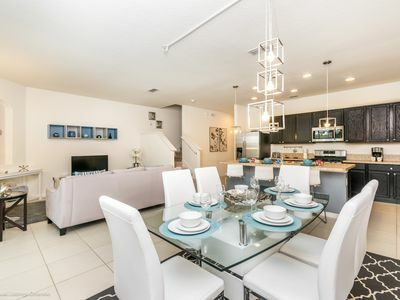 Townhouse in Unique Resort-2 Bedrooms-Save up to 30%!